GlamXperience is the supplier of fully equipped luxury Glamping Tents and Glamtainers. We are specialized in designing, manufacturing and building high quality fully furnished Safari Tents, Tent Lodges, Bell Tents, Glamtainers and Domes. 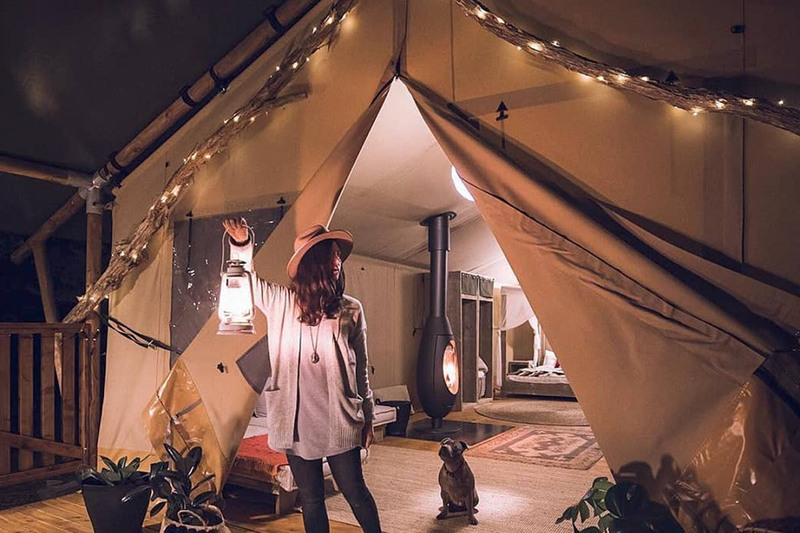 Thanks to our broad European experience, and the movement of our company to Melbourne, we are aiming to become the glamping specialist for the leisure-, hospitality- and event industry in Australia and Asia. 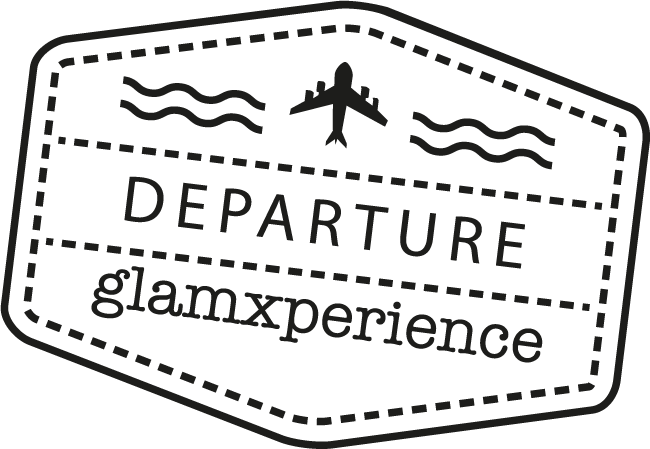 The team at GlamXperience are a dream to work with. 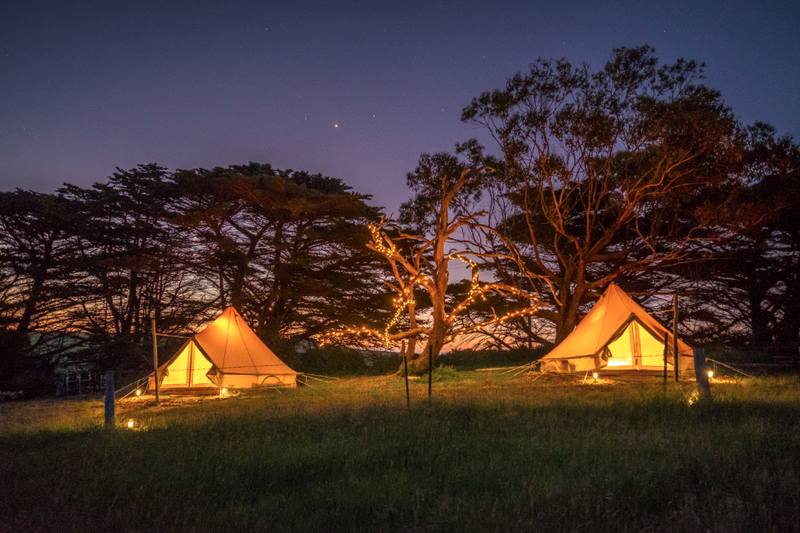 When we first thought of the idea of putting up Glamping tents, I researched what company in Australia can do the job. GlamXperience proved to have the edge in terms of product quality and customer service. We installed our first Safari Tent on April 2018 and within 4 months, we ordered our next tent. That’s how happy we are with their service. Thank you, Sandra and team, for making our vision a reality! Sandra and Leon are fantastic to deal with, nothing is too much trouble. The tents look fantastic and have only had great comments from all our customers that have stayed in them. The GlamX Experience centre is a living-showroom for both our business clients, as well as consumers who wish to see and experience our product range. Together with Randall and Kat of Sheltered Glamping, we are happy to offer an outdoor adventure for both beginners and experienced glamping connoisseurs. Randall is indeed a seasoned glamper, with a strong passion for stylish yet sustainable living solutions and is always happy to share his knowledge. BORN FROM OUR PASSION FOR GLAMPING, EXPERIENCES AND TRAVEL. 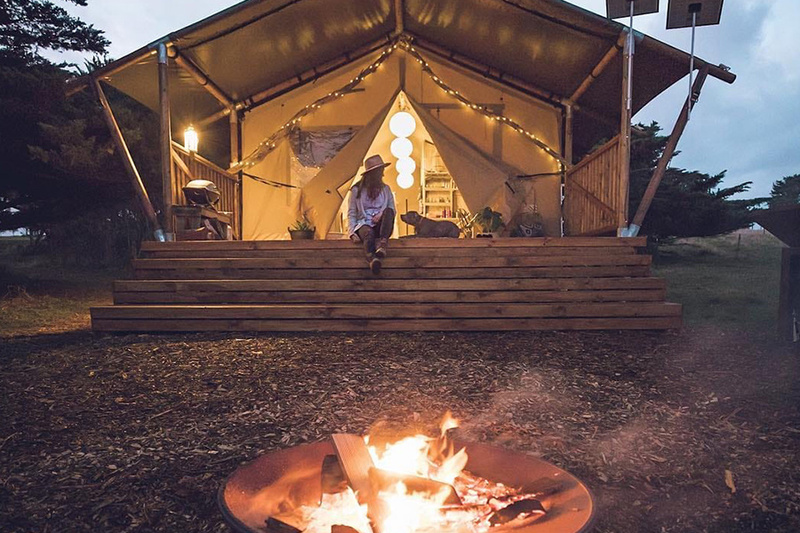 Thanks to our experience and partnerships, we have become experts in Glamping. The fully equipped canvas Glamping Tents are made of the best durable materials, and they have a low carbon footprint. From kitchen, comfort beddings, air-conditioning till bathroom and wellness facilities. Everything is possible. Our designers create a customized plan to meet your needs. As a company we take responsibility for the impact of our business on the environment and people. Our wood is FSC and PFEC-certified, and the furniture is made from upcycled Scandinavian pinewood. We are proud that some of our products have a social label. From single Glamping Tents, to a complete resort, we can help you every step of the way.